Sorry, this signed edition is no longer available. 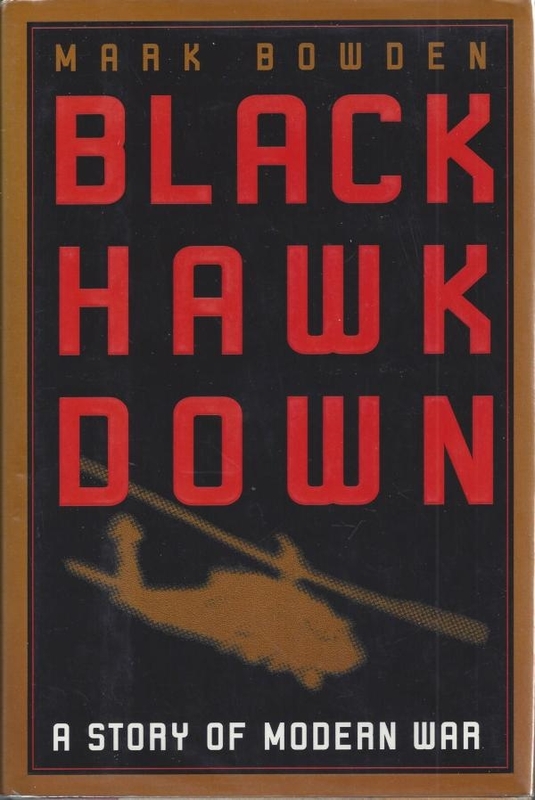 Black Hawk Down is Mark Bowden’s brilliant account of the longest sustained firefight involving American troops since the Vietnam War. On October 3, 1993, about a hundred elite U.S. soldiers were dropped by helicopter into the teeming market in the heart of Mogadishu, Somalia. Their mission was to abduct two top lieutenants of a Somali warlord and return to base. It was supposed to take an hour. Instead, they found themselves pinned down through a long and terrible night fighting against thousands of heavily armed Somalis. The following morning, eighteen Americans were dead and more than seventy had been badly wounded. 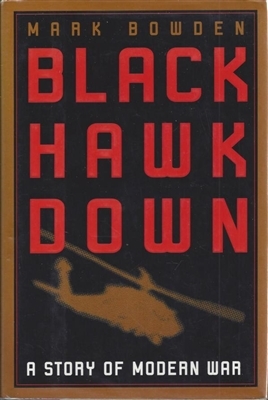 Drawing on interviews from both sides, army records, audiotapes, and videos (some of the material is still classified), Bowden’s minute-by-minute narrative is one of the most exciting accounts of modern combat ever written—a riveting story that captures the heroism, courage, and brutality of battle.